Tue., Dec. 6, 2016, 4:44 p.m.
Washington freshman Markelle Fultz, who was one of the top recruits in the nation, is as good as advertised. The 6-foot-4 point guard has two 30-point games, another with 14 rebounds and one with 10 assists. He leads all freshmen in scoring (22.7 ppg) and has been responsible for 44.2 percent of UW’s points this season. Several Zags figure to see time defending Fultz, including ex-Husky Nigel Williams-Goss, Josh Perkins and Silas Melson. At some point, GU will probably turn to its zone. 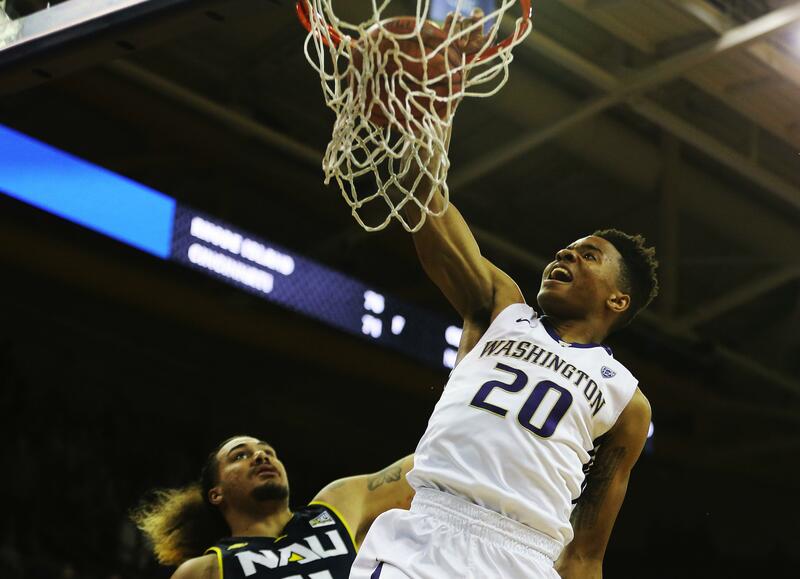 Washington has yielded at least 86 points in five of seven games, not counting 103 to NCAA Division II Western Washington in an exhibition game. Gonzaga is averaging 83.5 points on 48.4-percent shooting. Published: Dec. 6, 2016, 4:44 p.m.